This week I'd like to welcome a new sponsor to MacSparky.com, BEEDOCS Timeline 3D. 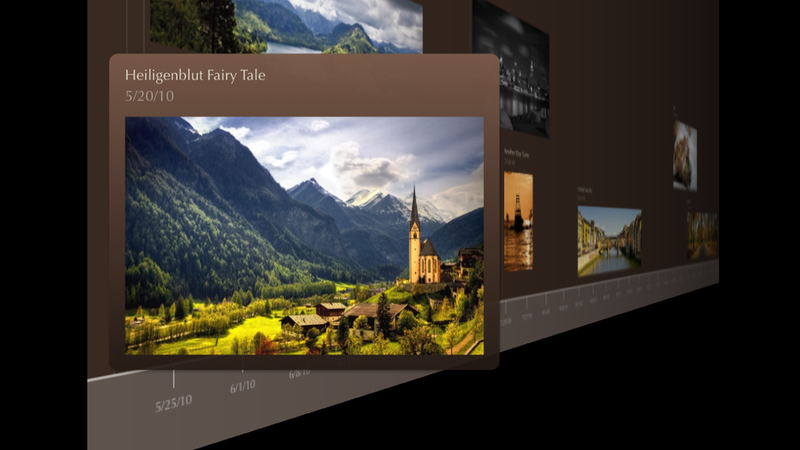 I've been using Timeline 3D for years as my timeline application. BEEDOCS is an artisan software company in Seattle focused on developing useful and elegant products. I love the way Timeline 3D presents data cinematically. I can spend just a few minutes building a Timeline and then show off something that looks like it should have taken hours (or days) to build. Attorneys, students, educators, genealogists, and anyone else that wants to elegantly present chronological data should add Timeline 3D to their tool belt. There are versions for the Mac and for iOS. Go check it out.